Are you sick of your current sheet set? Well then it’s time to say hello to the new bedface sheets. 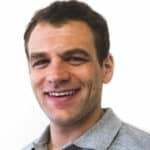 Bedface is a new bedding company looking to improve the online sheets and bedding industry. With over 24 colors available, bedface allows you to mix and match your sheets to create your own masterpiece. This week Sleepopolis has decided to put this new company to the test. Will bedface’s colorful customization be a hit? Continue reading below to find out! Built with long staple cotton, the Bedface sheets are designed to get softer with every use. In a bit of a hurry? No worries. Click here to jump on down to the review summary! The bedface sheets are constructed from a 100% long-staple cotton. Typically, a sheet set includes a fitted sheet, a flat sheet, and 2 pillow cases. Bedface has taken a different route. They offer 3 different sets to choose from. For our purposes, we reviewed the popular sleep set which includes a fitted sheet, a duvet cover, and 2 pillow cases. These sheets are slightly thicker than most and are designed to become softer with every wash. 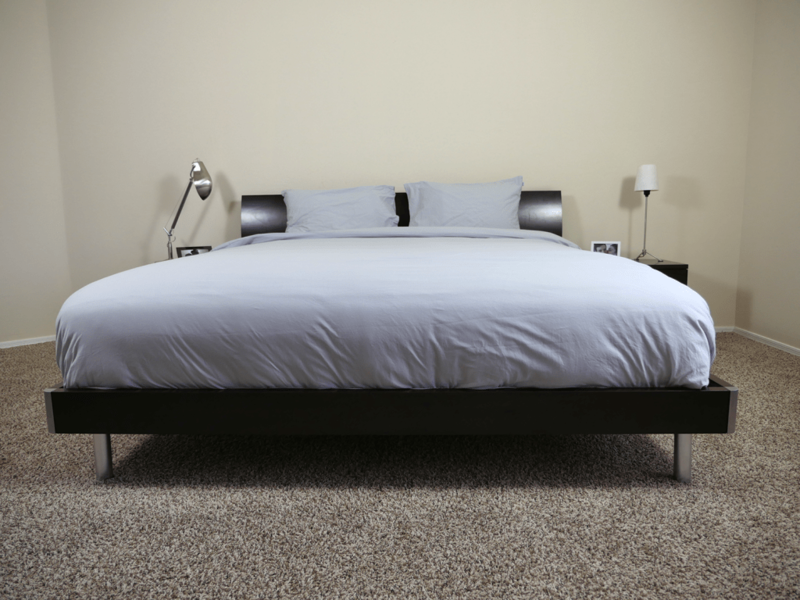 The duvet cover has a hidden button enclosure for added durability and a smoother aesthetic. The fitted sheet has an elastic band that covers the ends of the mattress. The sides of the fitted sheet are similar to a flat sheet, meaning there is no elastic band running down the sides of the mattress. Finally, the pillow cases contain an envelope enclosure. This allows for a tighter fit around the pillow in addition to avoiding the sloppy, extra fabric. These sheets are built from bigger threads inside of a looser weave, allowing for optimal breathability. Overall, the bedface sheets seem to have a good build quality. I determine this by examining every inch of the stitching, material quality, and overall construction. After close examination of these sheets, there were virtually zero loose threads. The few loose threads that I did find were easily removable. While not all of them could be pulled out of the set, the few remaining did not seem as if they would cause any sort of additional damage to the set. The pillow cases were flawless and the fitted sheet had a nice, snug fit all the way around the mattress. As I tested the bedface sheets, I focused on a few main points. For starters, shrinkage. 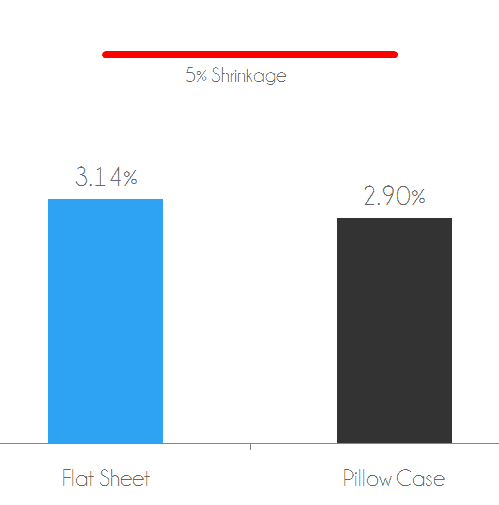 The most common complaint regarding sheets tends to be shrinkage. There is nothing more frustrating than purchasing a new sheet set only to watch it shrink drastically after just one wash / dry cycle. Following shrinkage is thread examination. Are there any loose threads? Have any loose threads become worse through normal usage? Have any new threads popped up after washing and drying the sheets? Lastly, I test the colors / dyes used in the sheets in search of low quality materials (run off, bleeding, etc.). Shrinkage tests are a crucial part of the testing process. In order to measure shrinkage across the sheet set I start with taking measurements of the flat sheet and a pillow case (prior to wash / dry cycle). These measurements will serve as my baseline for comparison. Next up, I run the sheets through a standard wash and dry cycle and take new measurements after the cycle is complete. After doing so, I compare the original measurements to the new set and determine the overall shrinkage after one wash / dry cycle. The bedface sheets showed some of the small shrinkage levels of I’ve see, but especially small compared to other 100% cotton sets. The duvet cover shrank 3.14% (compared to the original size) and the pillow case shrank 2.90%. Anything under 5% shrinkage is good. Shrinkage test – duvet cover shrank by 3.14% after wash / dry. Pillow case shrank by 2.90% after wash / dry. Throughout this test I take a deeper look into the sheet set for any new or additional damages that may have been a byproduct of normal usage or standard wash / dry cycles. Upon further review, the bedface sheets seem to have held up well. After my testing period + washing / drying there were no new issues among the sheets and the existing loose threads had not grown in length. The color test is used to show any color / dye run off (if any) from the sheets. 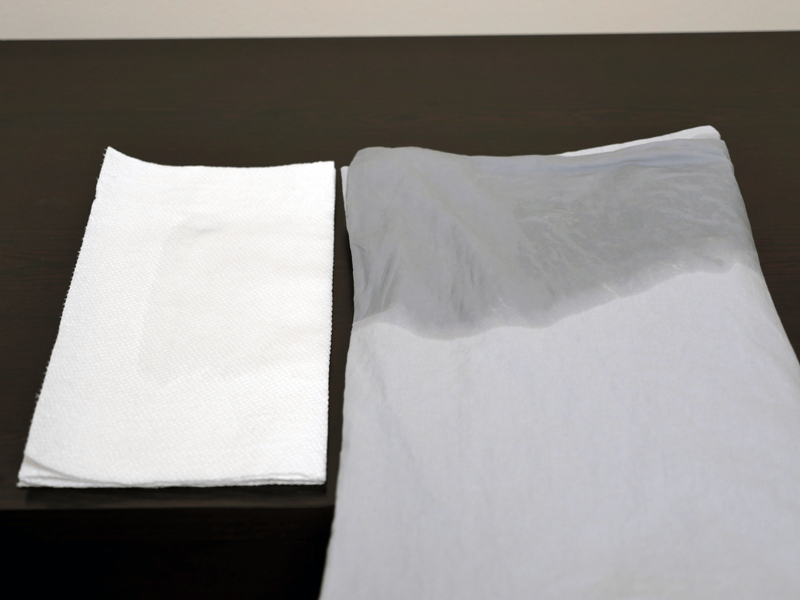 To kick this test off, I completely soak a pillow case in warm water and allow the pillow case to fully absorb the water. Next, I ring out any excess water with my hands. Immediately following, I place the pillow case on top of a bed of paper towels. Finally, I firmly press a rolling pin against the pillow case and examine the paper towels for any sort of color run off. The bedface sheets did not show any signs of color or dye run off, indicating that they are made from quality dyes and cotton. The bedface sheets have an interesting feel about them. Most cotton sheets I have tested are thinner and very soft. In this case, the bedface sheets are thicker than most and on a scale of 1-10, where 1 is the softest, these sheets land around a 4. Oddly enough, bedface is able to make this combination work. With these sheets, I felt as if I was welcomed by a more rustic, yet comfortable and lived in feel. While it may sound strange, the bedface sheets are quite comfortable, even though they are not as soft as your traditional cotton sheet set. Cooling was another added bonus with this sheet set. Simply having a 100% cotton design is a major factor in the cooling and breathability of this set. Cotton just does a great job of allowing airflow between the mattress and sheets. Last but not least, style. While style may seem like a small portion of the pie, no one wants to spend a lot of money on an ugly sheet set (that I’m aware of). Enter, bedface. 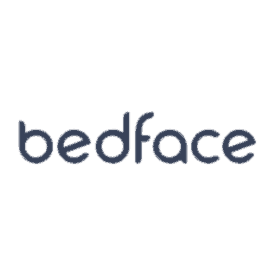 With a litany of different colors and styles available, bedface is a great option for the sleeper who is looking to spruce up their bedroom’s look. During my test I reviewed their feather grey and starlight white sleep set. Personally, I enjoyed having a white fitted sheet contrasted by a grey duvet cover and pillow cases. Aesthetically speaking, bedface just crushes it in my opinion. There are a litany of color options, sizes, styles, and set options. They have a set, color, style, and price point that works for a wide range of sleepers. Should I buy the bedFace Sheets? Want 100% cotton sheets – made from 100% cotton, these sheets have a nice feel in addition to an increasingly softer feel with every wash.
Want a slightly thicker sheet set – the bedface sheets contain a slightly thicker construction than most cotton sheet sets I have tested to date. The thickness of these sheets makes for a more welcoming and lived in feel. Additionally, they feel more durable. Want quality sheets – from head to toe, these sheets are constructed from very high end materials in additional to a solid build quality. I never once worried as if the sheets were going to hold up through a wash cycle or just through normal usage. The thicker and more robust feel gives me a great degree of confidence in bedface. Want to create your own color scheme – with 3 different style options and 24 different colors available, bedface allows the sleeper to mix and match their products, creating their own masterpiece of a sheet set. 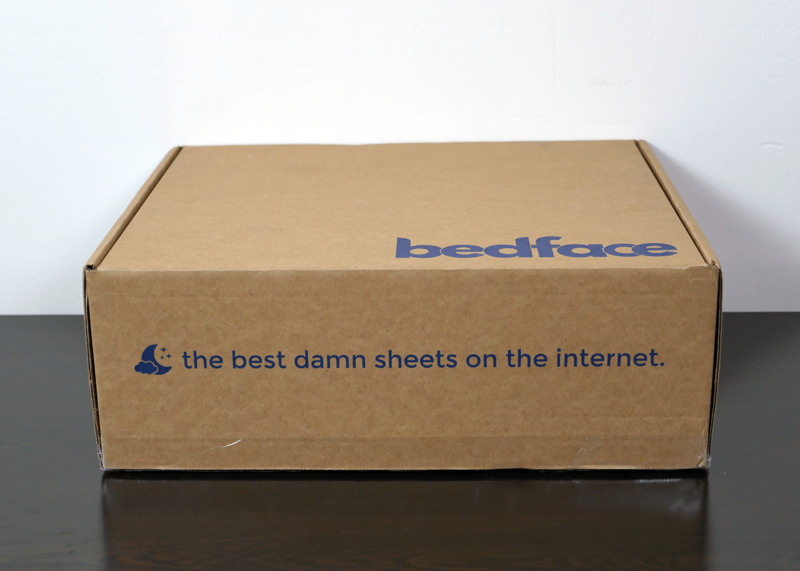 If you’d like to learn a little more about the bedface sheets or if you’re ready to buy, visit bedface.com. 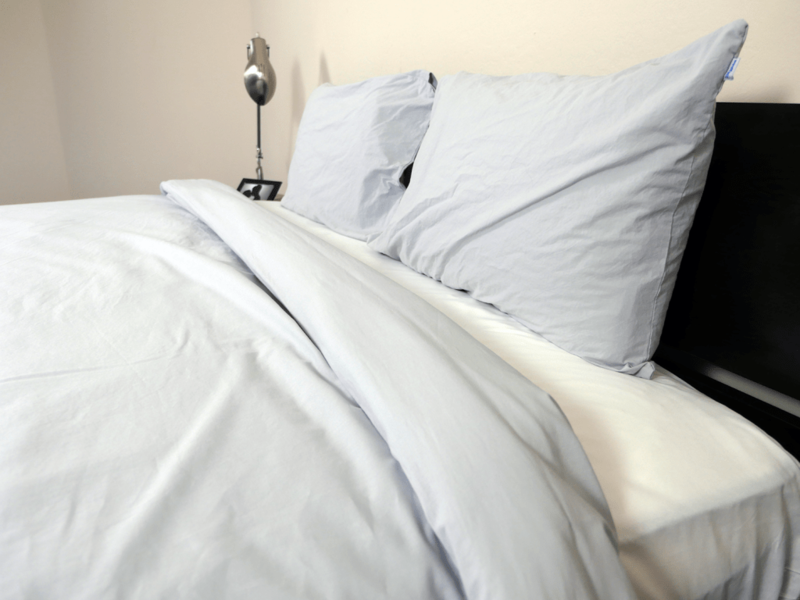 Made from 100% long-staple cotton, the bedface sheets have a very nice, lived in feel about them. With a slightly thicker texture, these sheets contain a strong build as well as a durable feel to them. These sheets are available in 24 different colors and provide sleepers with the option of mix and matching colors in order to create their own personal masterpiece. Additionally, the bedface sheets are designed to become increasingly softer with every wash.